Launched on 1 October 2018, the BSC coordinated European EPEEC project (European joint Effort toward a Highly Productive Programming Environment for Heterogeneous Exascale Computing) has received €3.9 M in funding to develop and deploy a production-ready parallel programming environment. This will turn future Exascale supercomputers, which will be overwhelmingly heterogeneous, into manageable platforms for application developers in different domains. BSC’s flagship programming model, OmpSs, will play a key role in the project, as the central shared-memory programming model of the programming environment. The renowned BSC Tools, namely Extrae, Dimemas, and Paraver, will be the ones providing integral profiling, performance prediction, and visualisation of traces. 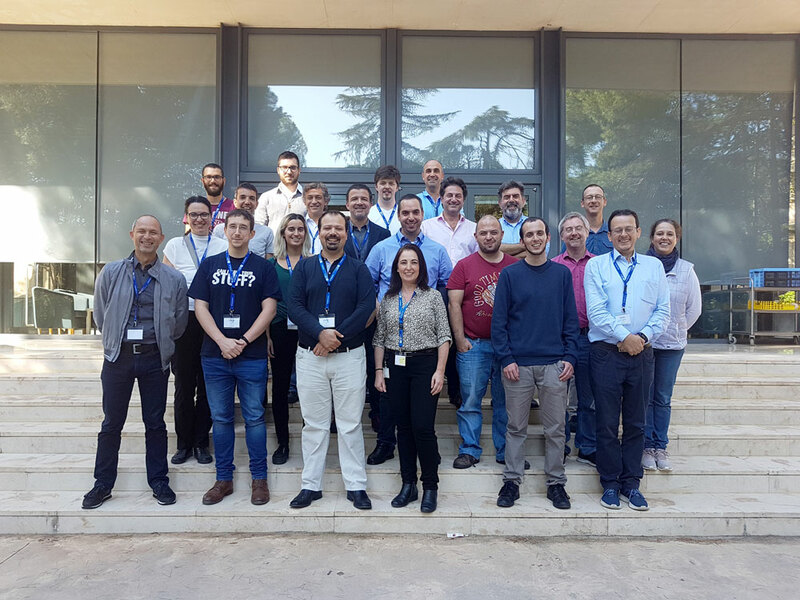 “With EPEEC, BSC will advance its technology in programming environments for HPC, hence maintaining its leadership in the field after the Exascale transition” said EPEEC’s technical manager Antonio J. Peña, leader of the Accelerators and Communications for HPC at Barcelona Supercomputing Center (BSC).